Boris the reading dog comes in to read every Thursday with different children. Mrs Callard, has had Boris specially trained to be a good reading companion. 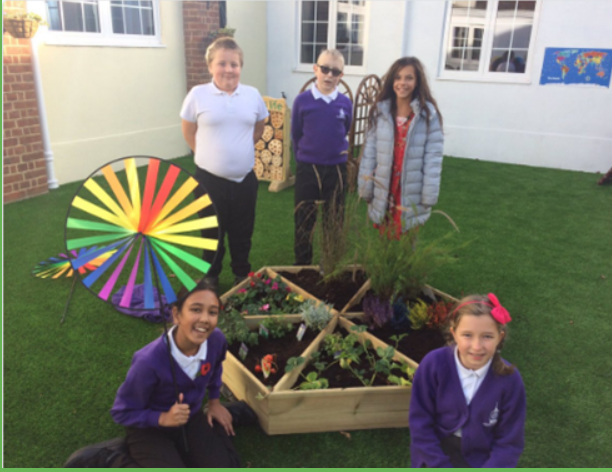 Our Inclusion garden has now been finished with some new sensory plants.